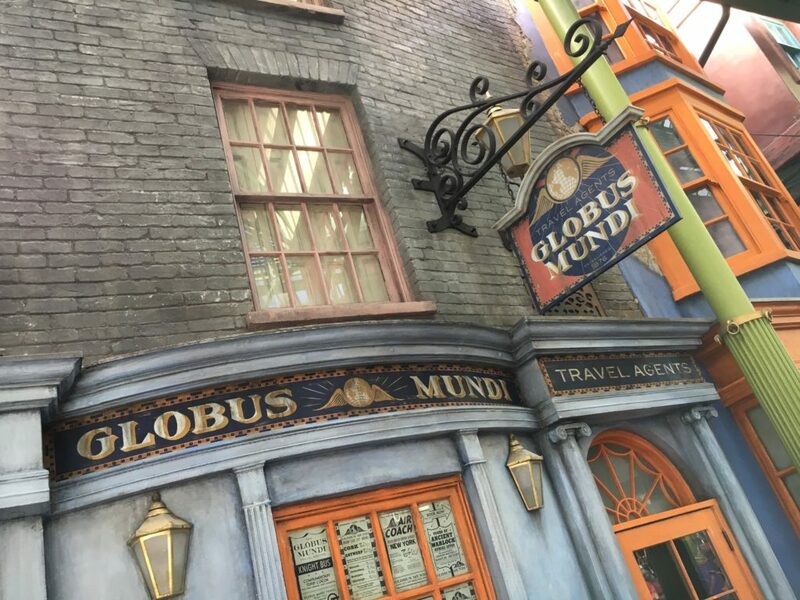 Globus Mundi Store Now Open in Diagon Alley! 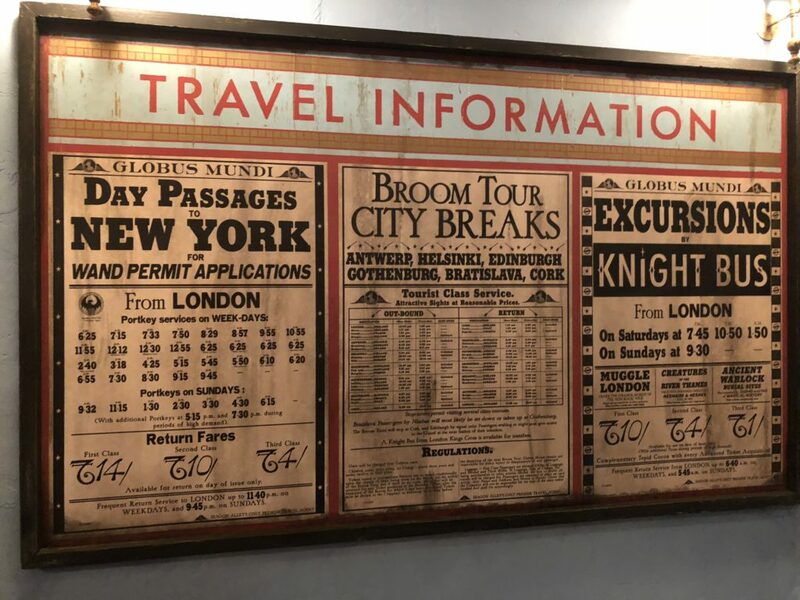 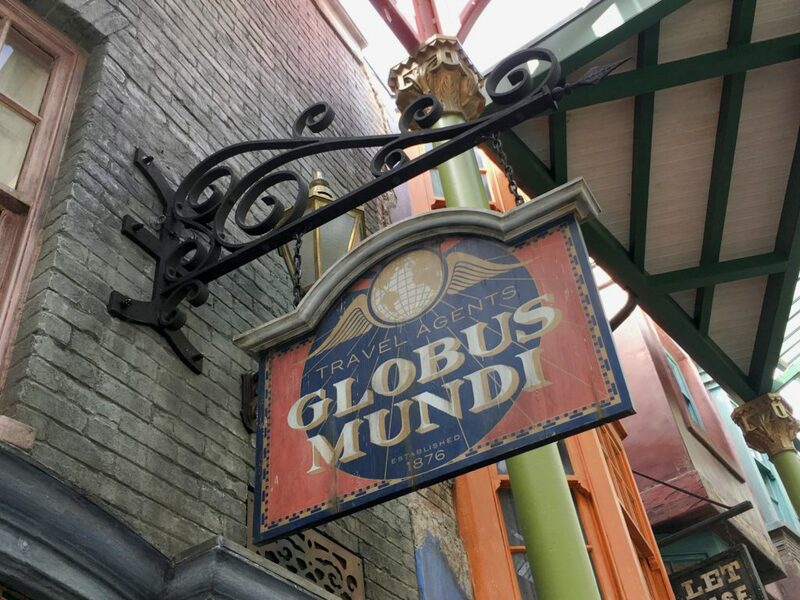 After months (years) of rumors and no official announcements, the Globus Mundi Travel Agency has opened in Diagon Alley at Universal Studios Florida. 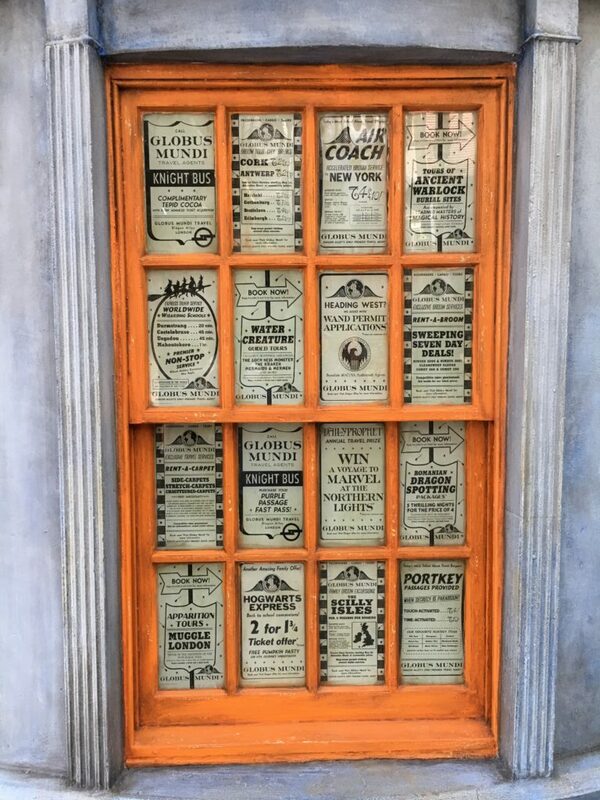 This new shop replaced the false facade for the House Elf placement agency, and the inside was created from an unused third wand room inside of Ollivanders. 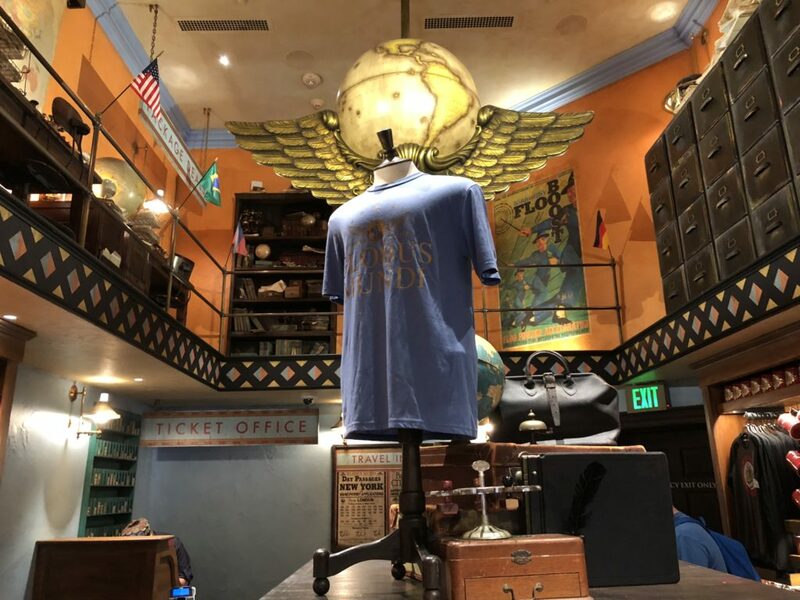 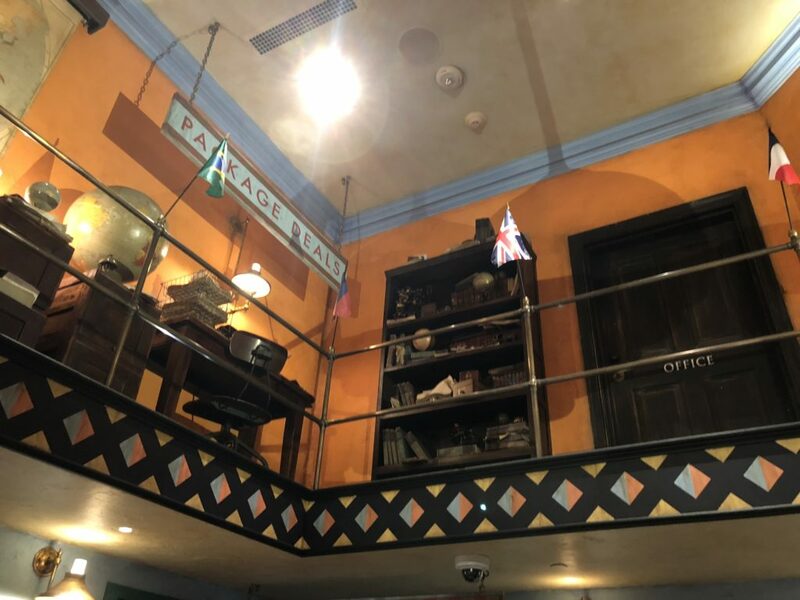 The new store is styled like a travel agency inside the Wizarding World, with adverts for different places seen in the Harry Potter films, as well as the new Fantastic Beasts series (including the The Magical Congress of the United States of America). 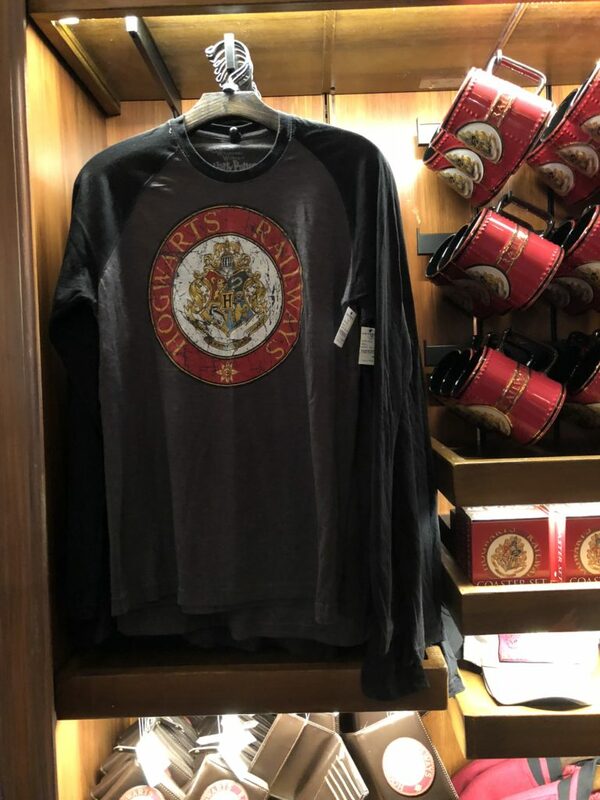 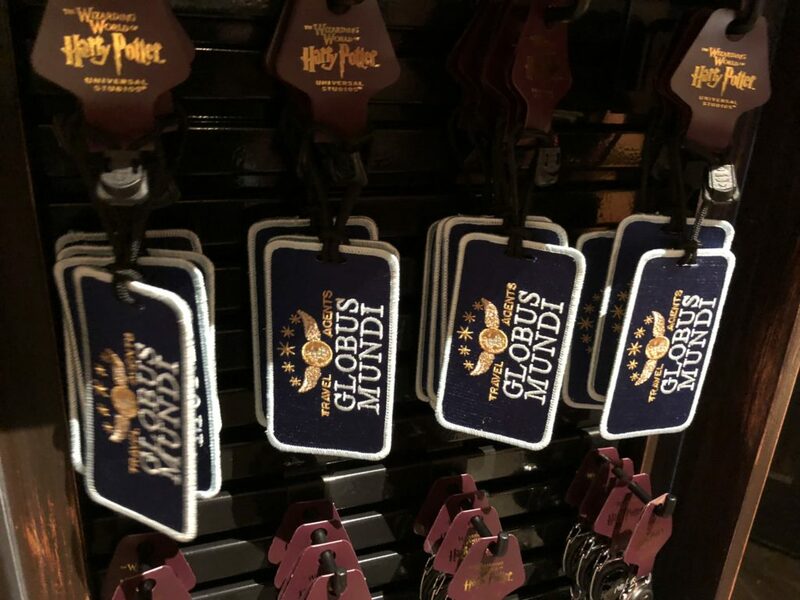 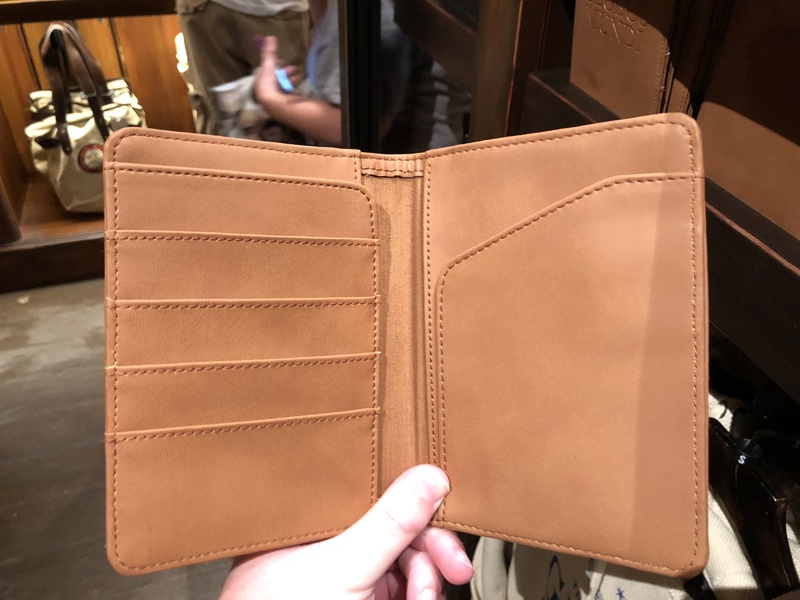 Items for sale inside the store include travel accessories like luggage tags, passport covers and keychains, as well as Hogwarts Express merchandise and more. 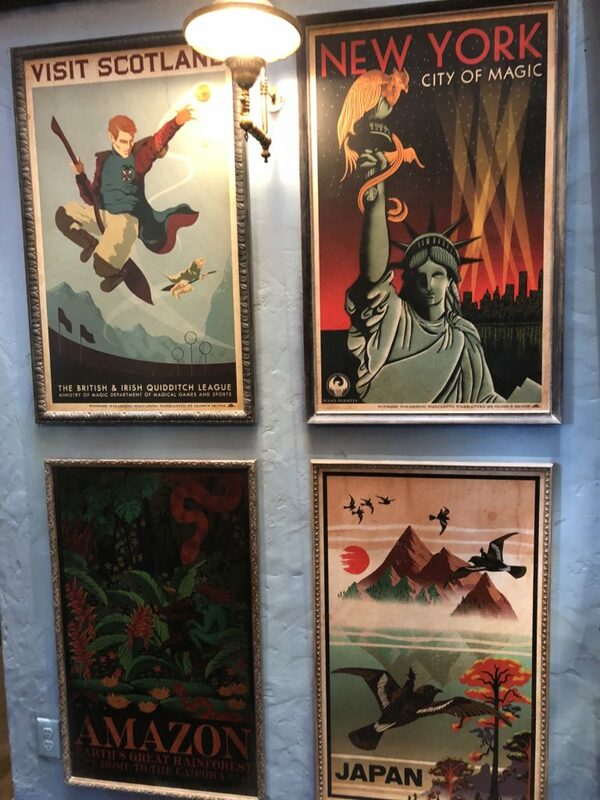 Currently you cannot purchase the original travel posters along the wall, although Team Members indicate they may become available in the future. 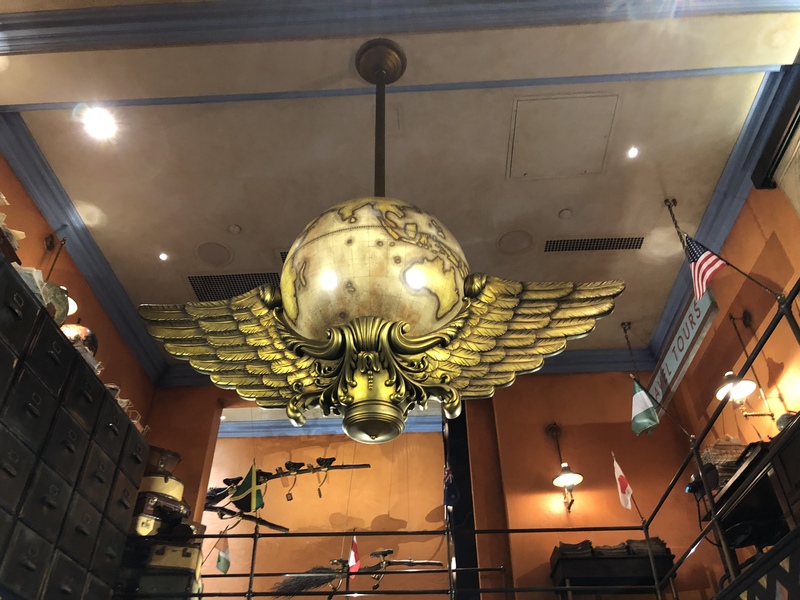 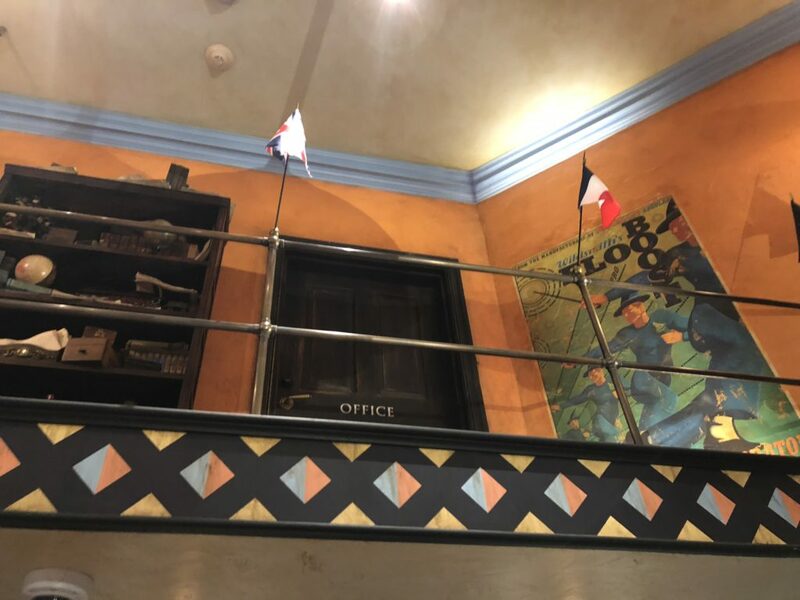 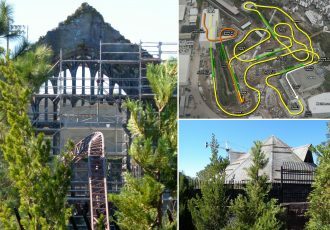 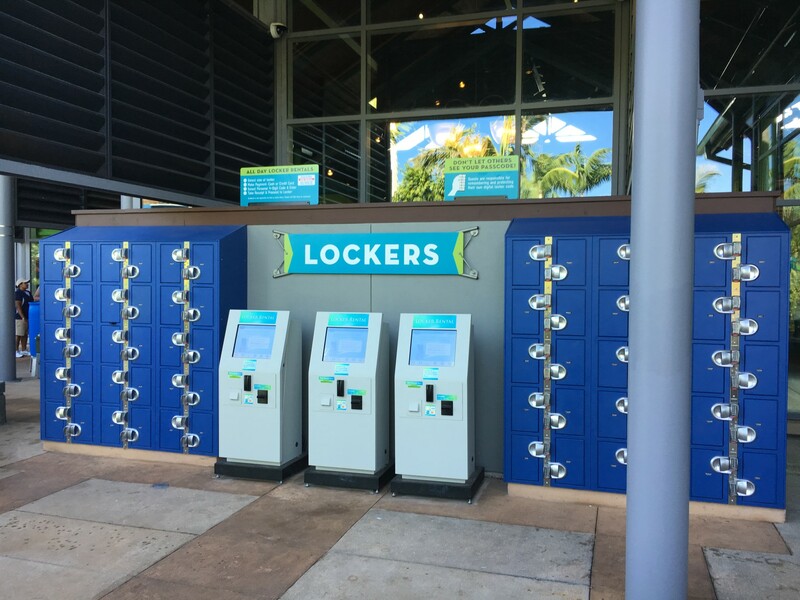 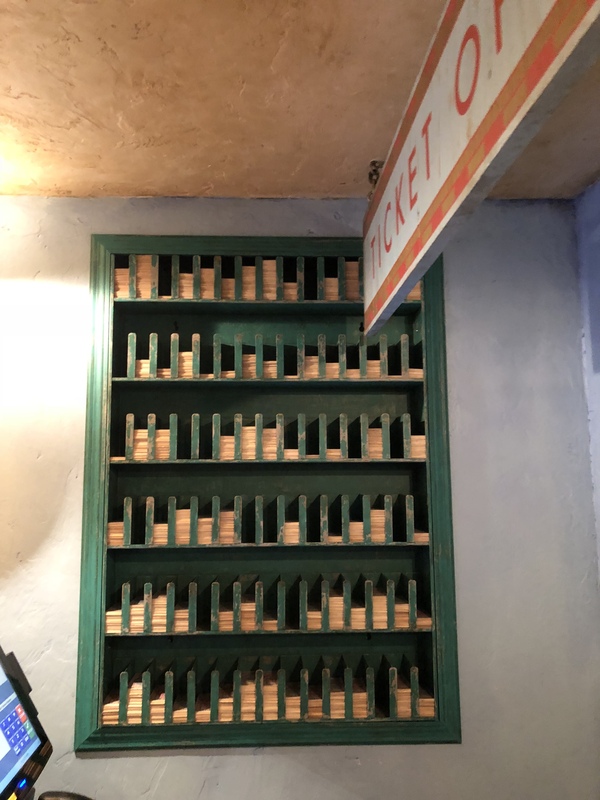 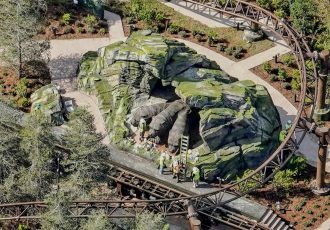 Check out the photos from inside the store below and stay tuned for more theme park news and updates coming soon! 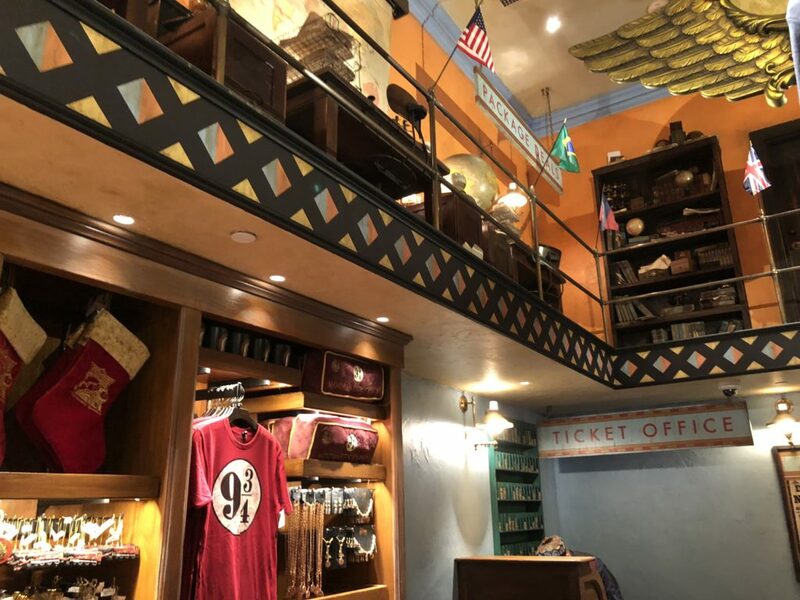 First, let’s take a look around the interior of the new store, checking out all of the uniquely themed elements. 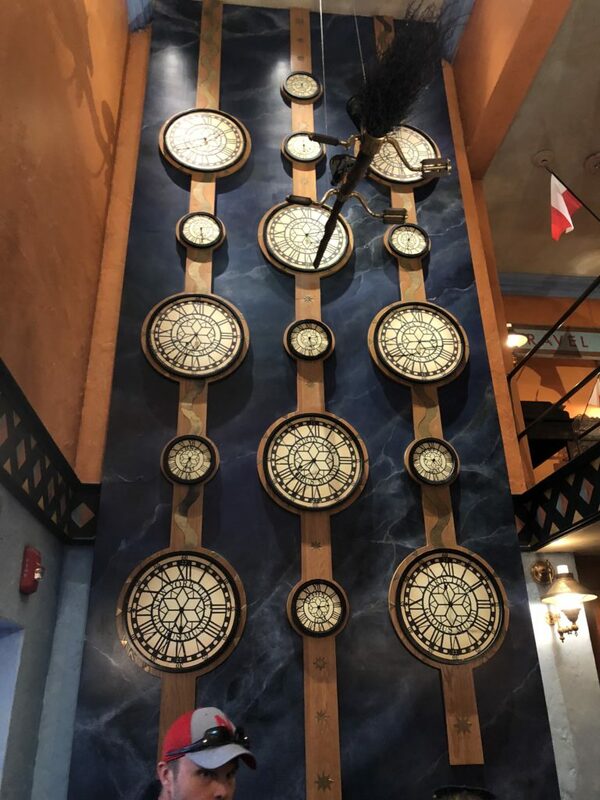 Clocks set to different time zones throughout the Wizarding World. 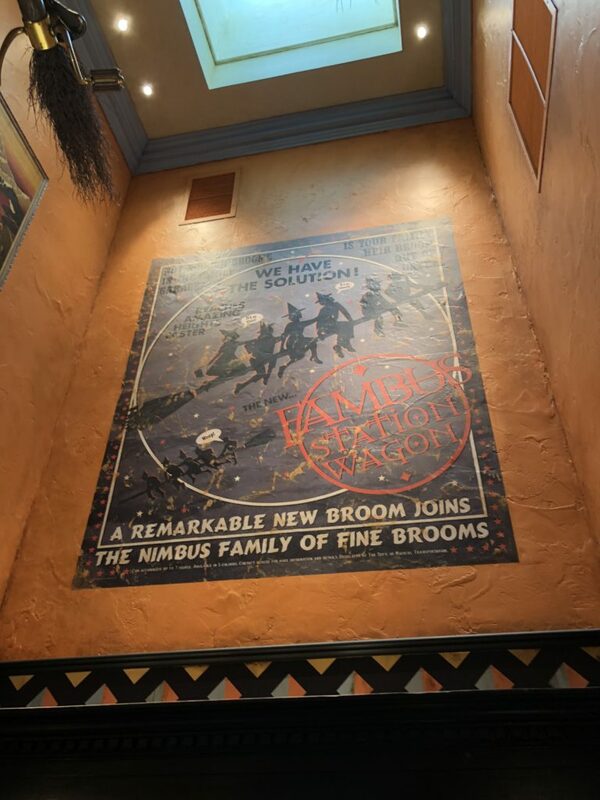 Can you spot the hidden MinaLima reference? 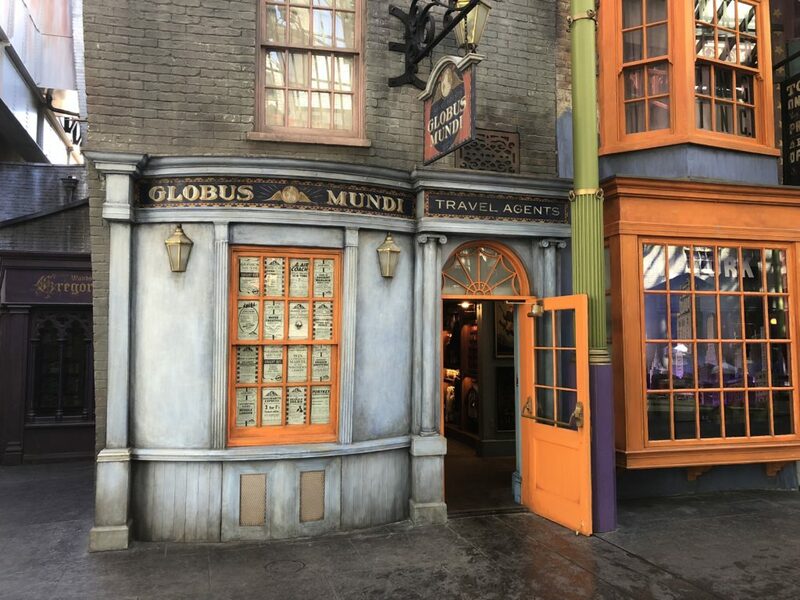 That’s the real life company behind much of the graphic artwork of the Wizarding World. 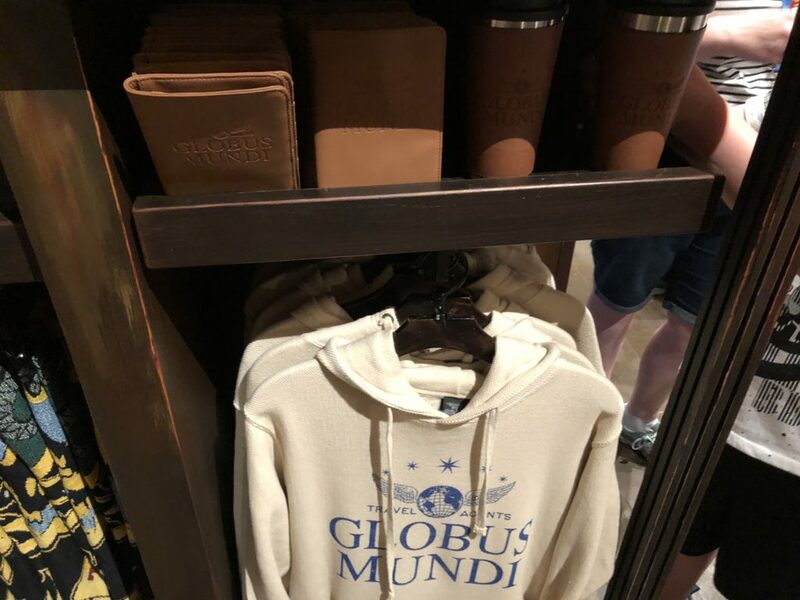 Next, let’s look at some of the exclusive Globus Mundi branded merchandise you won’t be able to find anywhere else. 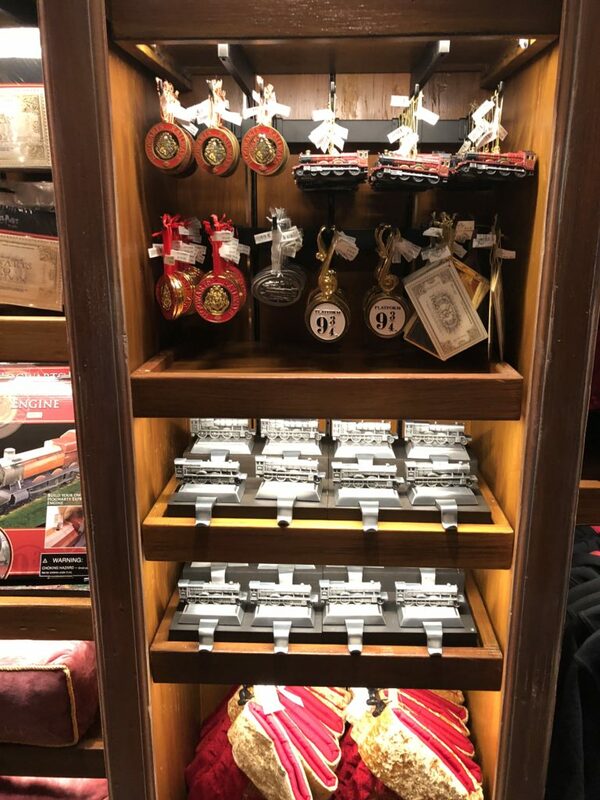 Luggage tags, perfect for traveling! 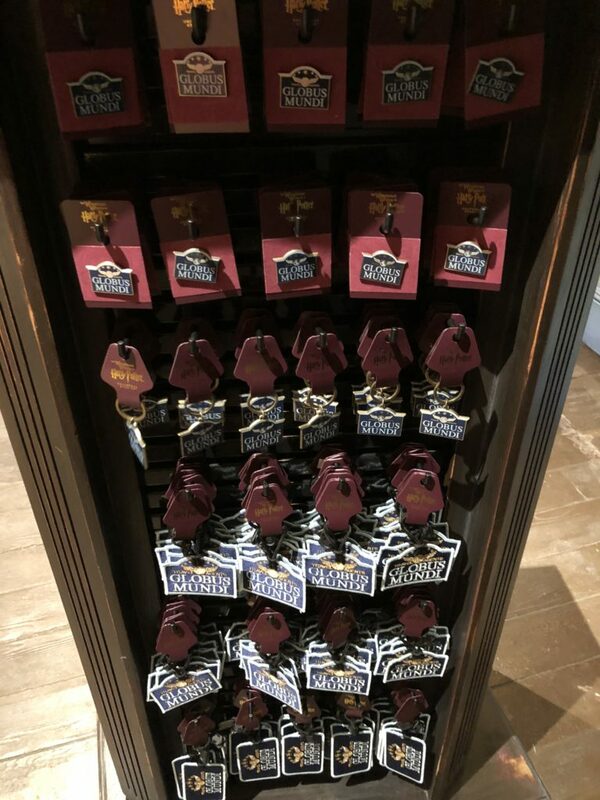 Pins, keychains and more luggage tags. 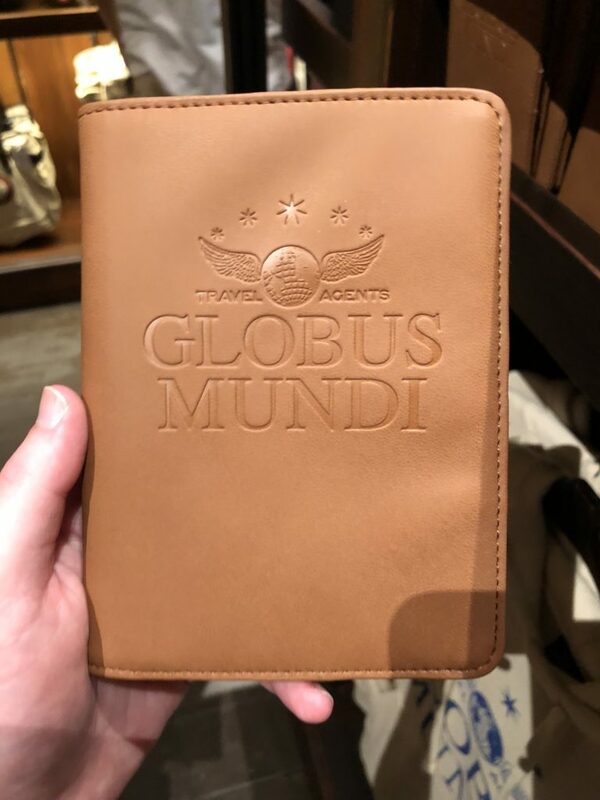 Be sure to enter our Twitter contest to win your own Globus Mundi keychain and a $10 gift card! 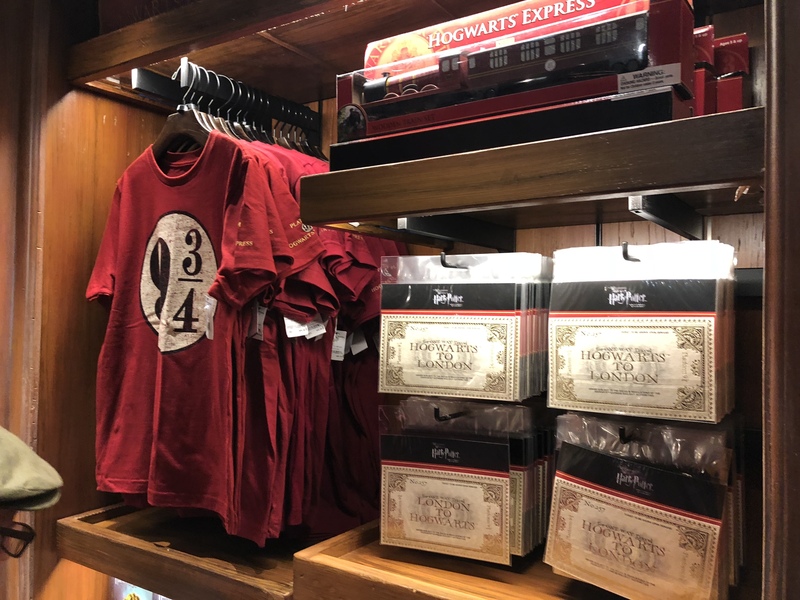 In addition to the Globus Mundi merchandise, you can find Hogwarts Express and 9 3/4 related goodies as well. 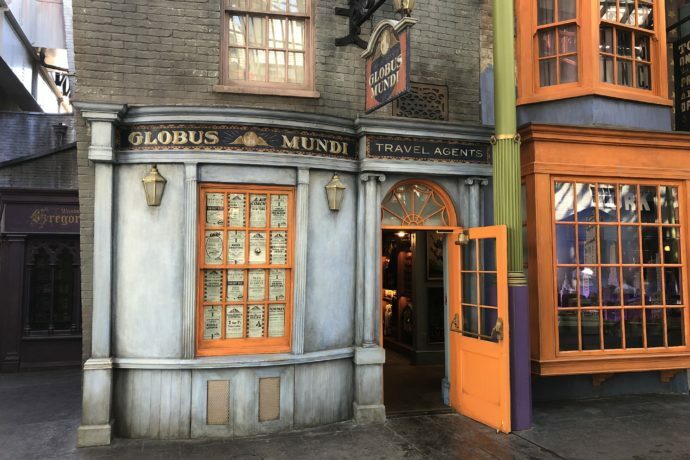 Let’s take a look around at the outside of this new store before saying goodbye. 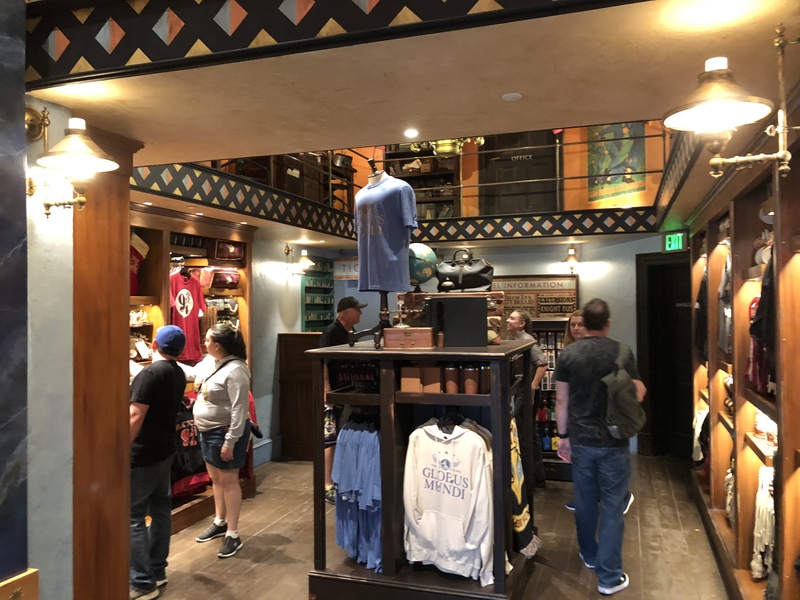 Keep in mind that while the store is now open, without an official announcement, it could close at any time and does not currently operate according to any set schedule. 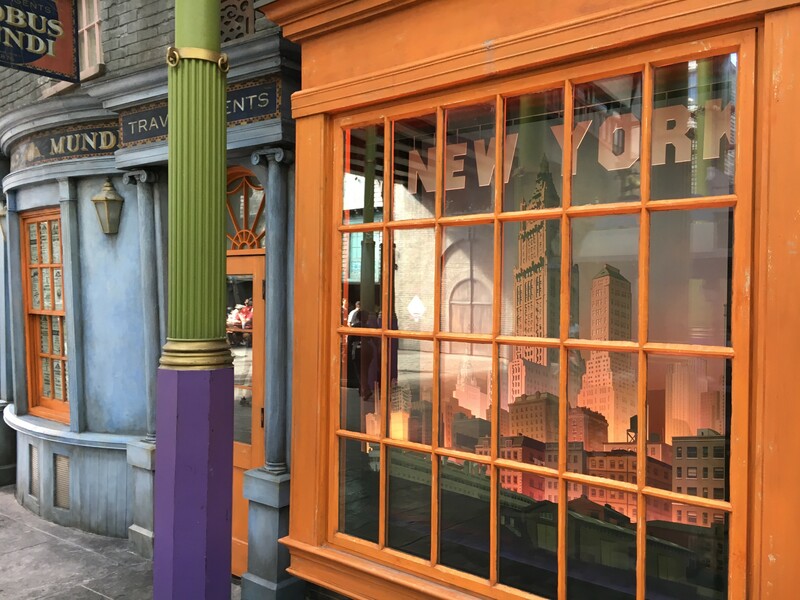 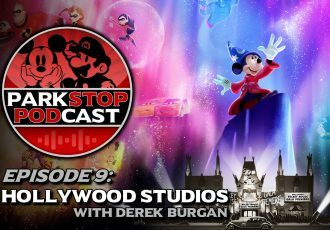 There may also be additional themed elements (such as an interactive element to the New York window,) as well as additional merchandise added over the coming weeks. 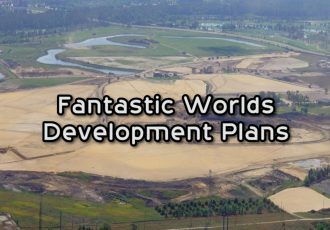 Stay tuned for more info as it happens! Special thanks to forum user ‘MICHAELRG’ for the amazing interior photos! 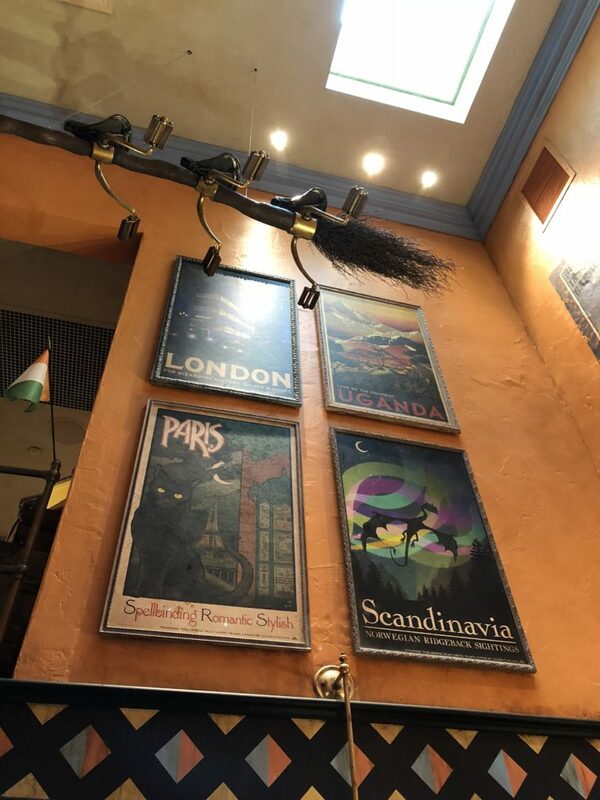 I wish they would stick to source material. 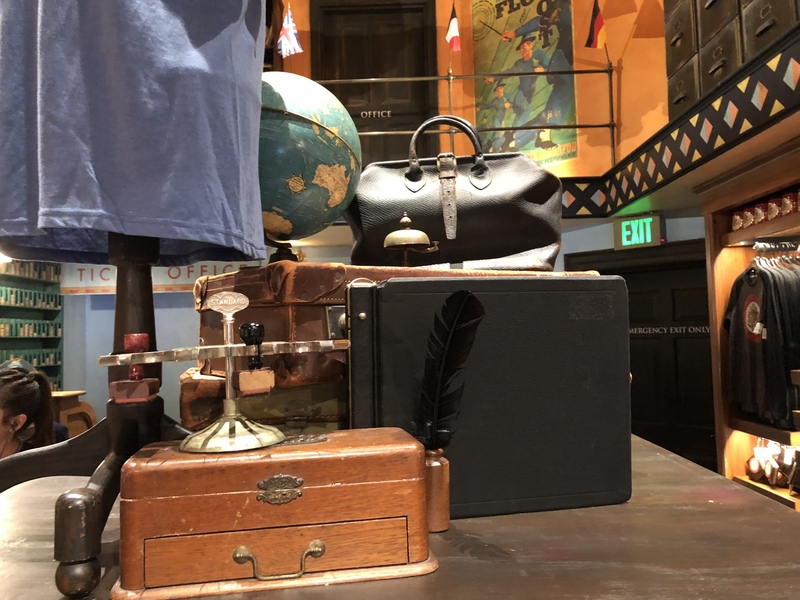 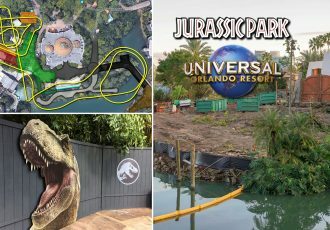 There is more than enough from the books to create more at Universal. 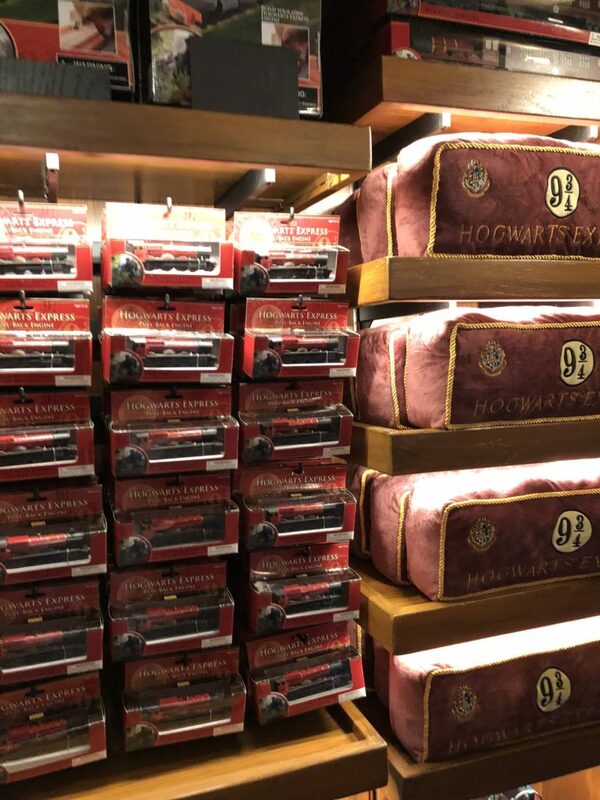 No need to make up new, non-canon stores and materials.